Tim O'Reilly, San Francisco, California, 2017. 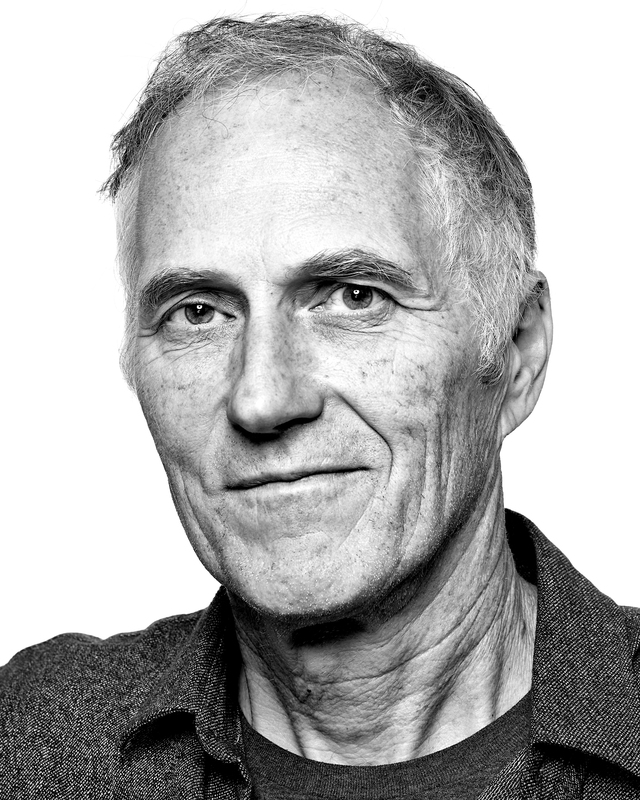 Tim O’Reilly is a writer and publisher who helped popularize the term “open source”. His company, O’Reilly Media, has produced many of the seminal books, websites and conferences related to open source technology.